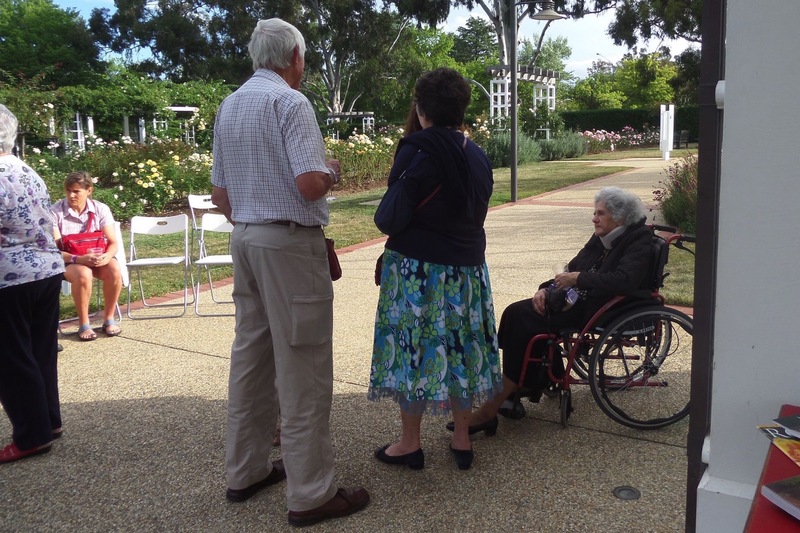 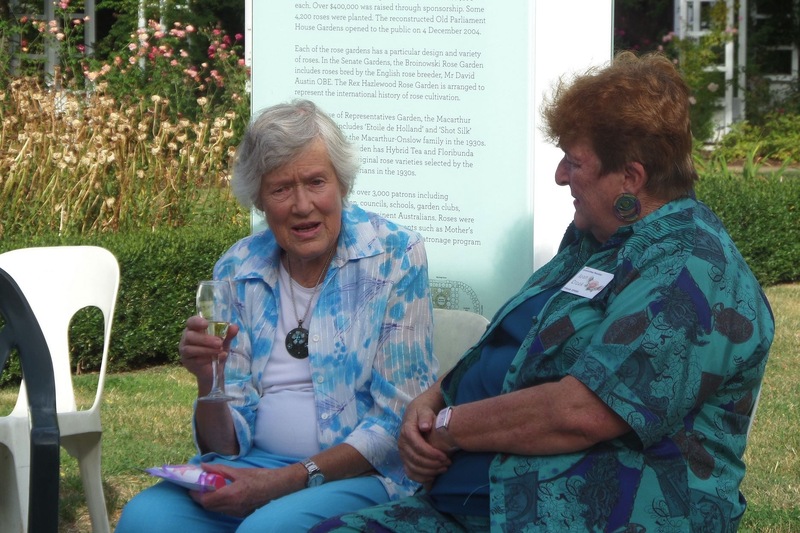 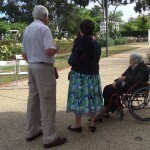 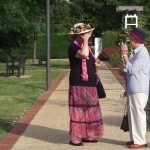 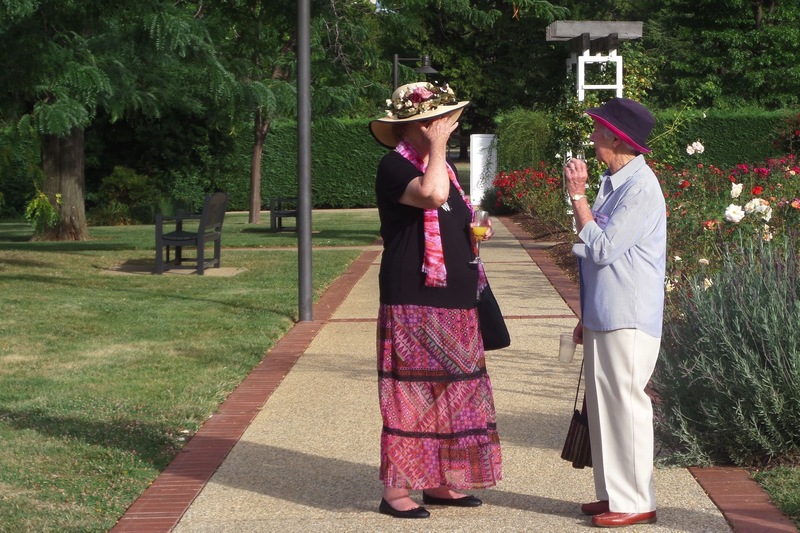 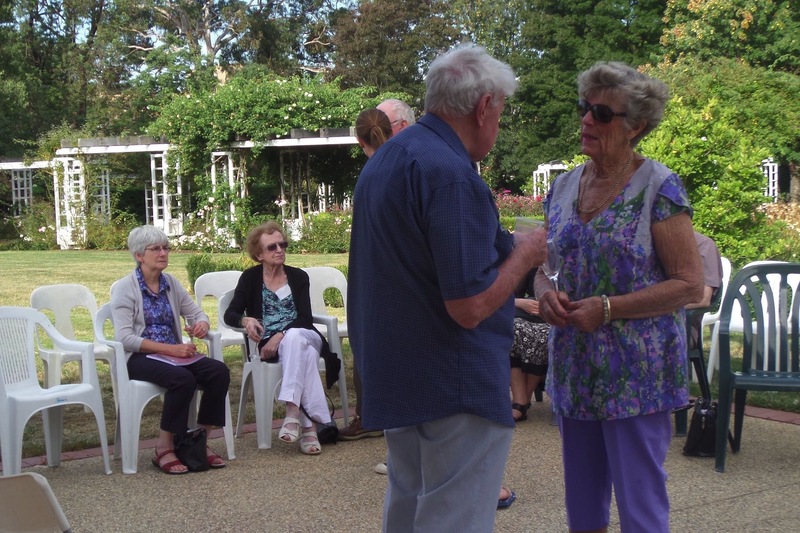 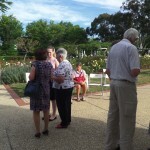 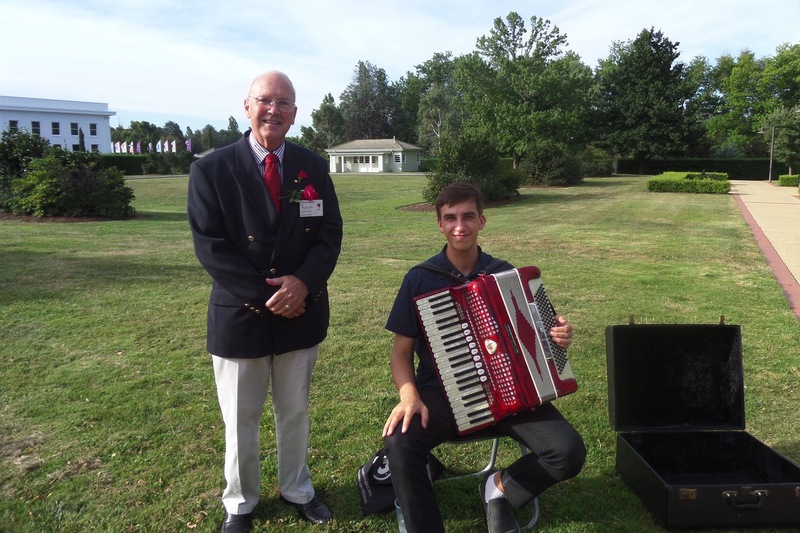 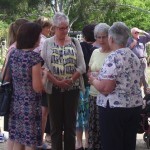 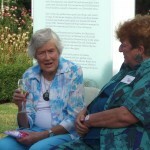 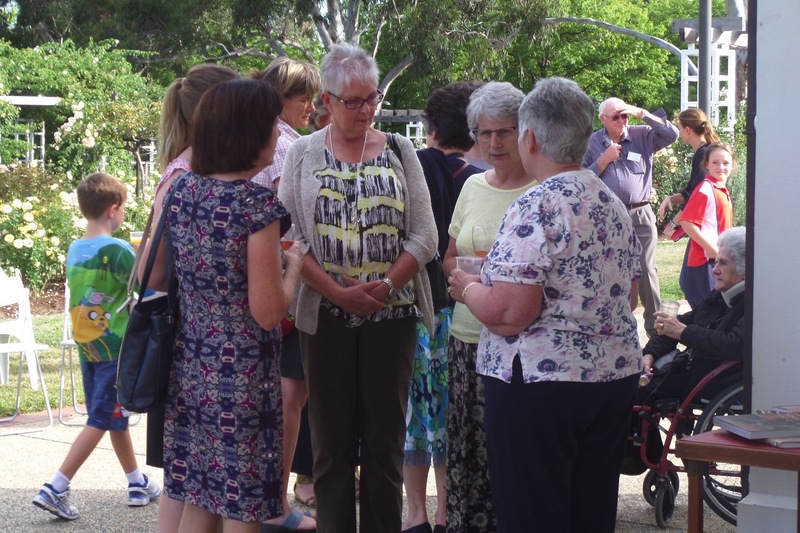 Friend and landscape architect Dr John Gray OAM spoke about the history of the gardens. 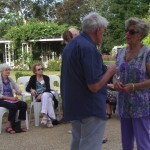 John’s recently published book Roses, Tennis and Democracy was available to buy. 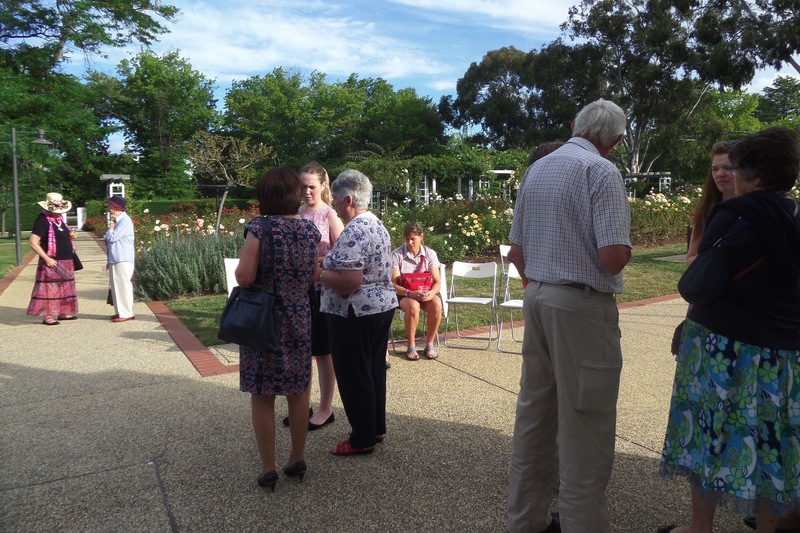 The book was commissioned by the National Capital Authority to acknowledge the contributors to the Rose Patronage program that ran from 2004-14. 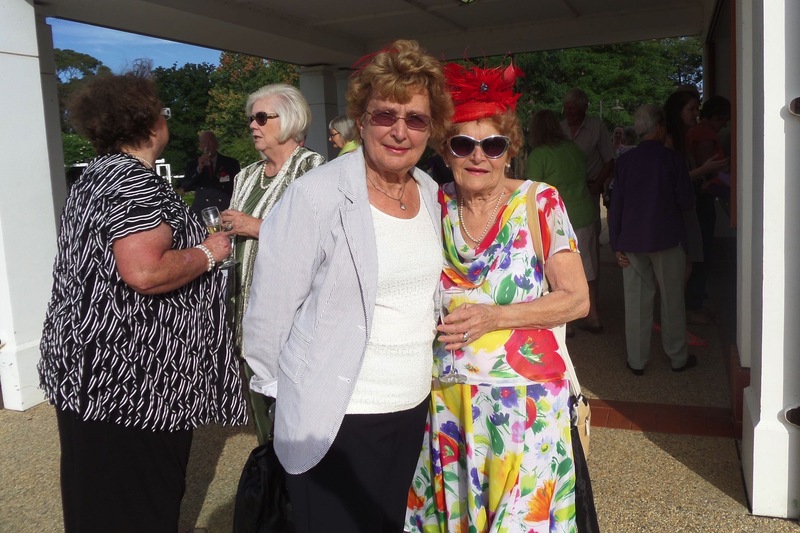 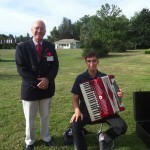 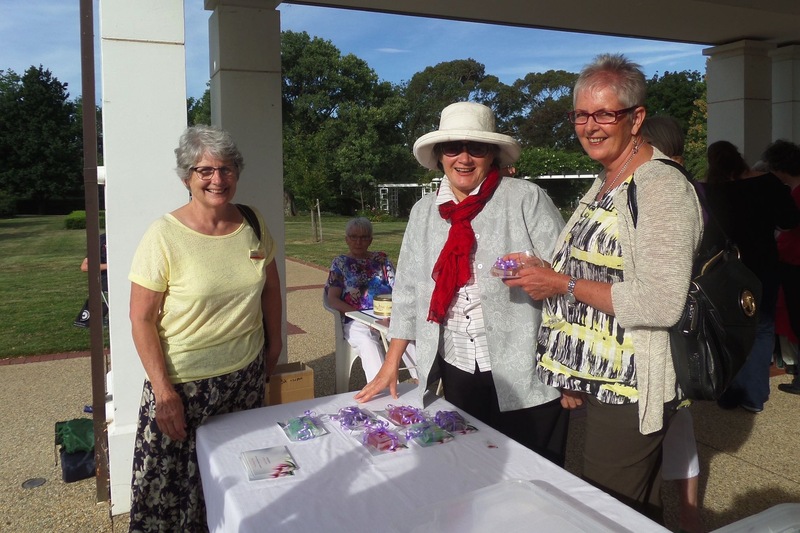 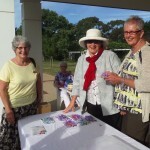 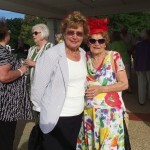 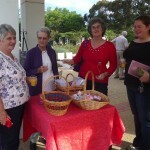 The event was free for members and guests gave a $5 donation. 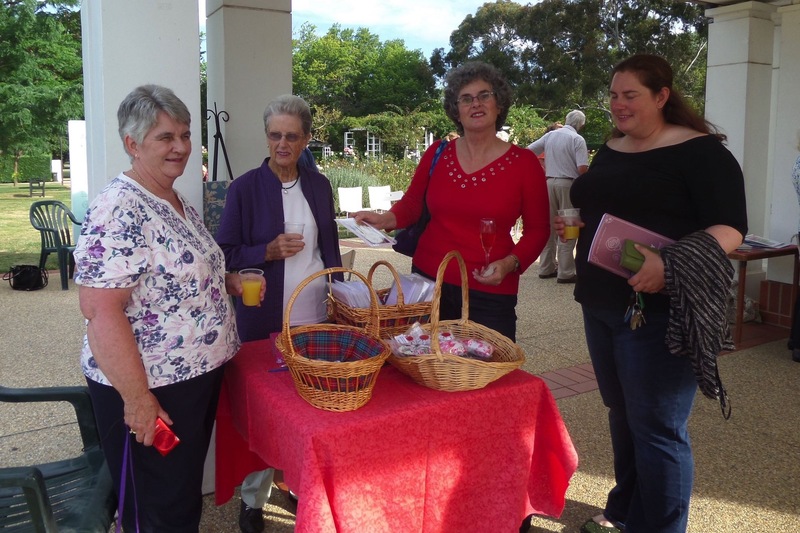 Snacks and refreshments were provided.